In a Medium post, former Canadian Prime Minister Stephen Harper revealed his plan to join 8VC, a San Francisco-based venture capital firm, as an advisor. “Over the past year, I have witnessed not only the depth of 8VC’s engineering capability, but also the breadth of their strategic vision. This combination of agile talent and world-class ideas is both impressive and inspiring. In focusing on vital sectors such as healthcare, transportation, and financial transactions, 8VC is positioned for long-term global relevance,” Harper wrote. Harper noted the importance of business leaders in a world of rapidly changing geopolitical, economic, and security conditions. “Systems and processes designed following the Second World War, or even following the Cold War, simply cannot properly function in a world of globalized trade, digital commerce and big data,” Harper wrote. 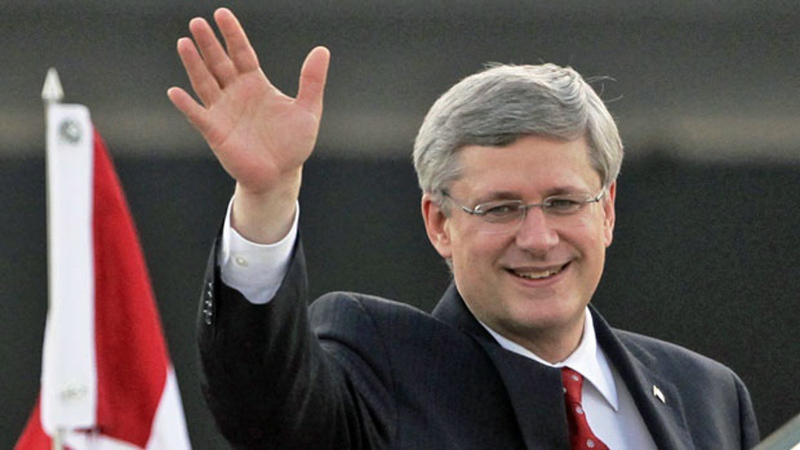 Stephen Harper was the Prime Minister of Canada between 2006 to 2015, and resigned as a member of parliament in August 2016 10 months after his election loss to current Prime Minister Justin Trudeau. I’m guessing most of the companies 8VC is nurturing have no idea of how much damage Harper did to Canada while PM, nor how his evangelical and anti-science views contrast with most of those in the Bay area or in technology industries. I certainly wouldn’t want to work for a company that felt aligned with his world views.